With the Allston land purchase, Harvard University has begun to expand across the Charles River and around the HBS campus. How do you see the School interacting with the University (and surrounding municipalities) both philosophically and physically and evolving into the future? 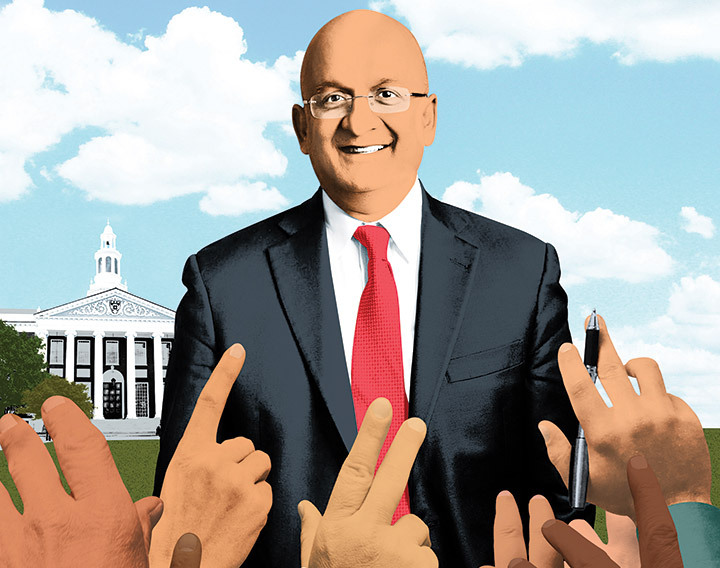 Nitin Nohria: Many of us have a perspective that HBS exists—as you say, philosophically and physically—in splendid isolation from the rest of Harvard, with the river forming not just a break but also a barrier between the Cambridge and Allston campuses. While this was true early in our history, the reality today is quite different. 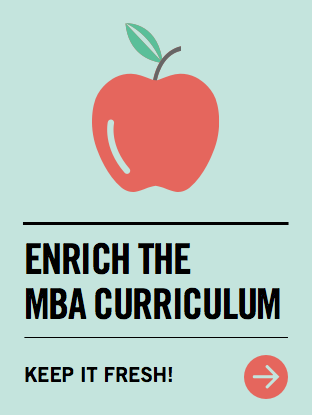 Our MBA students have joint degree programs with the Kennedy, Law, and Medical Schools, and our doctoral students with the Graduate School of Arts and Sciences. A handful of faculty members have been experimenting with teaching courses open to undergraduates. Perhaps the best example of collaboration, though, is the Harvard Innovation Lab (i-lab) that HBS launched in 2011. It has become a magnet for students, faculty, and alumni from across the University, and demonstrates that Allston has the potential to be a vibrant academic and enterprise zone where HBS, Harvard, and the Allston community intersect in ways that will unleash innovation. One especially exciting early development is the plan for the School of Engineering and Applied Sciences to move across from us on Western Avenue. 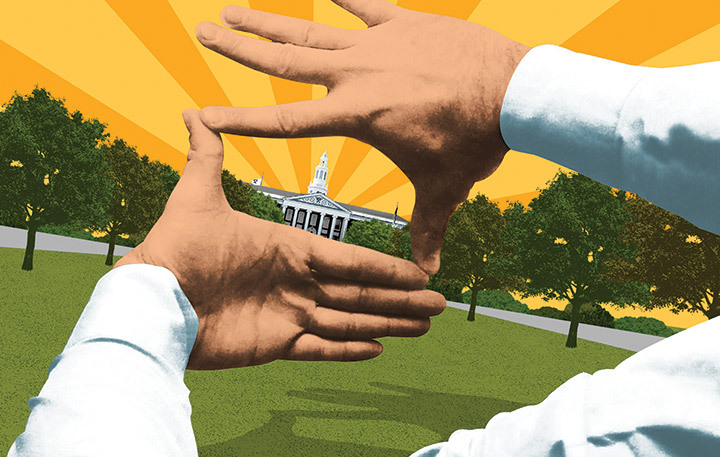 From HBS's vantage, it is clear Allston will enhance the University's mission and extend our impact. 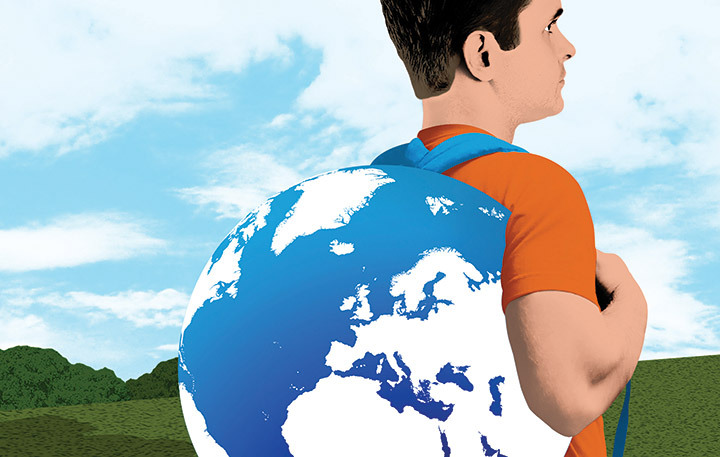 I would like to see more balance of studies on different continents. A lot of focus is on the United States; India, China, and Africa are not covered sufficiently. How do you intend to address this? NN: When I first came to Harvard Business School in the 1980s, excluding the first-year BGIE [Business, Government, and the International Economy] course, there were virtually no global cases and only a small number of faculty members doing truly global work. 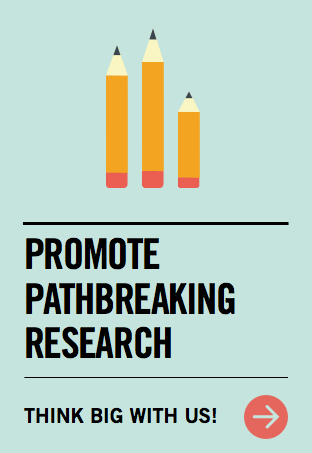 My predecessor, Dean Kim B. Clark, adopted a strategy in the 1990s predicated on the belief that strengthening our international research was the most effective way of globalizing the School. He launched a number of regional research centers—we now have eight in the Americas, Asia, Europe, and the Middle East—and we've watched the number of global cases written rise to more than 50 percent in 2012–2013. Beyond that, we have begun offering Executive Education programs in locations beyond Boston, and the FIELD [Field Immersion Experiences for Leadership Development] course sends some 900 MBA students each year to more than a dozen cities, including in China, India, and South Africa. Without a doubt there is more we can do, as we are witnessing interesting business ideas and opportunities emerge in every corner of the globe. 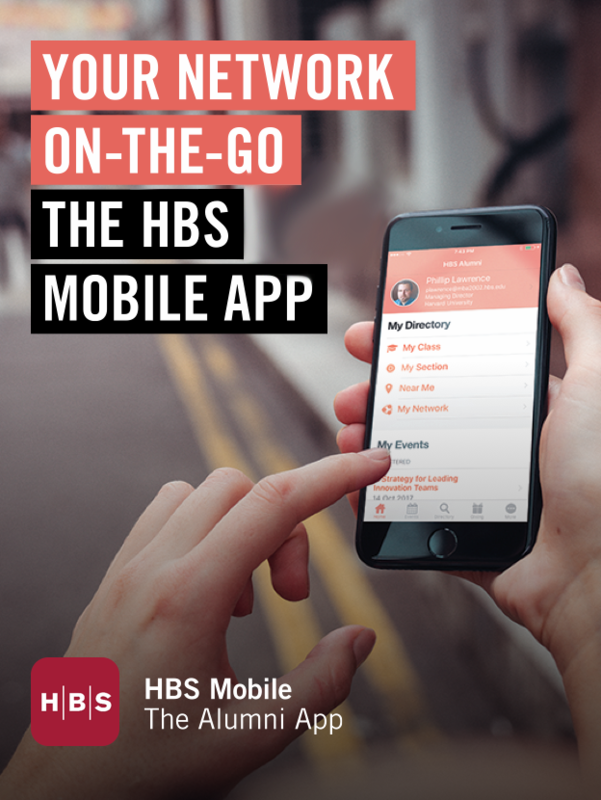 Yet HBS is remarkably well positioned to stay responsive to a continually evolving global business landscape. What is the unique competence of HBS, and how will you deal with the distance learning revolution that is happening? There has been much discussion about disruptive innovation in higher education. How does HBS deal with the risks and opportunities of disruptive innovation for its own long-term development? NN: We have been giving both of these questions a lot of thought, particularly since the launch of the edX/HarvardX platform more than a year ago. We've approached this at HBS not as an either-or proposition but with an also-and mindset—looking at digital possibilities as opportunities to complement what we currently do. Let me explain. I don't think anything can substitute for the magic of what happens on our campus and in our classroom. While I know the phrase "transformational" sounds immodest, it's what we aim for: Ninety students in a section or class, a masterful faculty member who can bring the most out of them, cases and exercises that ground discussion in real-world problems, and a campus designed to support a fully engaged residential learning community, together create an experience that transcends the individual components. It's what my colleague Bill Sahlman calls the "secret sauce" of HBS. Our challenge, then, is to envision what the digital complement to this experience might be. How can we best leverage all the distinctive competences and characteristics that have defined the School for more than a century, and take fullest advantage of the reach and interactivity that the web enables? We have been working on both a platform and a place—under the umbrella of what we are calling HBX—that we began rolling out this spring. For more than 100 years, the School succeeded famously with a simple, focused core mission to develop great general managers by capitalizing on the case method. In recent years, the School has added myriad initiatives that appear to celebrate complexity rather than strategic simplicity. Please draw these initiatives together into a simple statement of your vision for the School going forward. NN: I always find it helpful to return to our mission statement: Harvard Business School educates leaders who make a difference in the world. 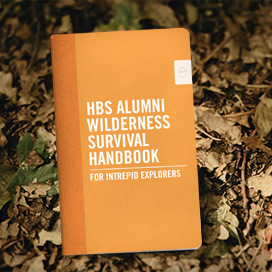 What has made HBS distinctive, since its founding, is its commitment to this ideal. We realize it by creating a powerful learning environment via the case and field methods in our educational programs. We achieve it through a faculty that is close to practice, dedicated to teaching, and remarkable at producing breakthrough insights. And we accomplish it by disseminating the best business thinking to managers and scholars around the world. What also distinguishes HBS is its capacity for innovation: to see a challenge or an opportunity and to develop a novel solution. From the idea of participant-centered learning that led to the development of the first case study to the war retraining programs that became Executive Education, we have been unafraid to respond to (or anticipate) changes in the world around us. So my vision for the School is that we continue to embrace these two capacities: to hold fast to the characteristics we most cherish, and to be bold— even relentless—in innovating for a better future. 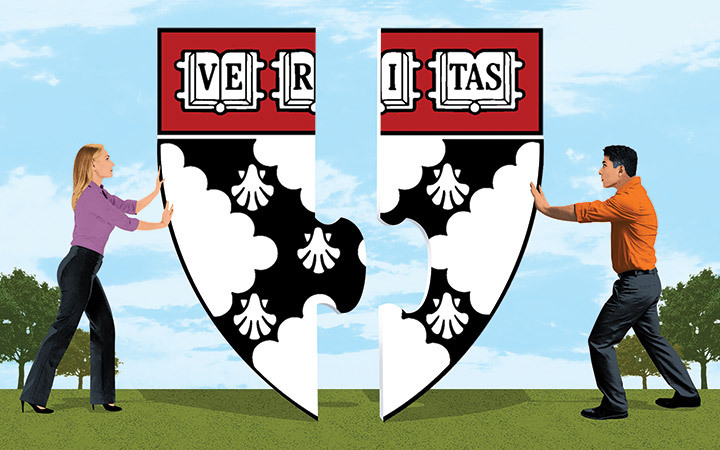 What is the role of research at HBS? NN: Research is the heart and soul of any great university. It is the way our faculty members develop a deep understanding of management and ideas that can influence management practice. Generations of HBS scholars have identified new perspectives for evaluating complex problems, launching new fields like strategy and new concepts like the balanced scorecard in the process. Research infuses our curriculum, where ideas are tested and refined with students and other faculty members in vigorous discussion. The School convenes dozens of seminars and conferences each year to share and debate their findings. 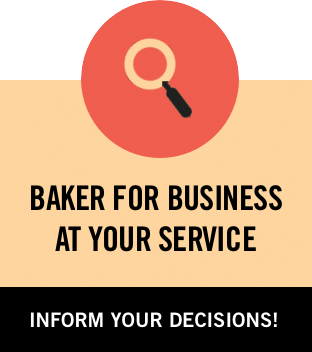 Through Baker Library and Harvard Business Publishing, the School plays a vital role in the circulation and dissemination of the best management ideas. This past year marked 100 years since the Bureau of Business Research at HBS published its first bulletin, pioneering the development of a body of research in business. Building on this rich heritage, the School remains committed to being a leader in research that is distinguished by its power in practice. How do you see the role of Executive Education developing over the next 20 years? 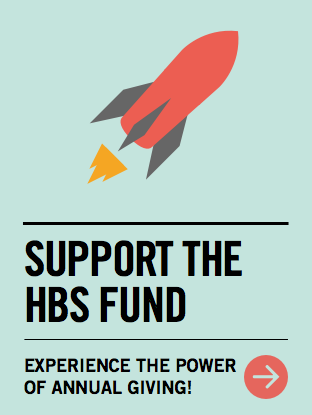 What role does it play in the development of HBS? NN: The impact of our Executive Education programs, which today engage nearly 10,000 participants annually in programs ranging from a few days (what we call our focused portfolio) to many weeks (our longer, comprehensive general management portfolio), is growing significantly. 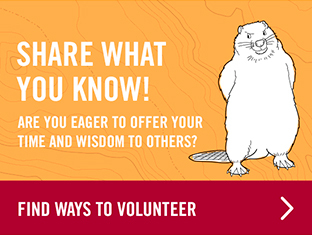 Each year, these programs enable us to educate leaders who make the organizations they lead better. Our recent investments in Executive Education reflect this opportunity to extend our mission. From Tata Hall, which opened in December 2013, to the Ruth Mulan Chu Chao Center, which we broke ground on this April, we want to ensure that we are creating the spaces that are most conducive to teaching and learning. Executive Education also plays an important role in facilitating innovation at the School. Given the smaller program sizes and shorter program lengths, we can try out new material—everything from multimedia cases to simulations—more quickly and efficiently. We also see Executive Education as part of a broader approach to professional development, which even more so in the future will include connecting participants to a broader array of content and experiences that we offer at the School. The world is changing rapidly, and I need to keep learning to keep up. In start-up speak, I need to stay in "permanent beta." For instance, digital marketing is huge now, but I learned very little about that when I was a student. 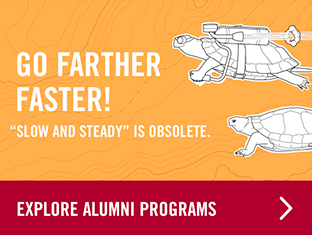 Can HBS provide more opportunities for alumni to stay in permanent beta and continuously grow as leaders in today's dynamic and fast-changing world? NN: This often-asked question, which is linked to the idea of lifelong learning, is one we candidly have had limited success addressing in the past. 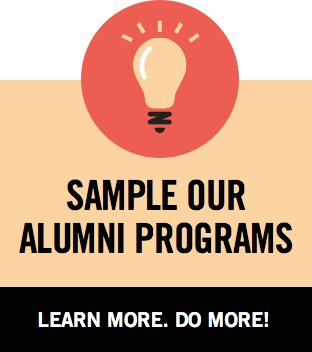 We've tried short Executive Education programs targeted solely at alumni, extended programming over reunion weekends, subscriptions to Harvard Business Review and HBS Working Knowledge, and more. For too many graduates this has not felt personal or convenient enough given the busy lives they lead. The web, of course, offers new and intriguing possibilities; as we refine our ability to customize content based on preferences, we should be able to do a better job of getting you content and information that you will find useful. 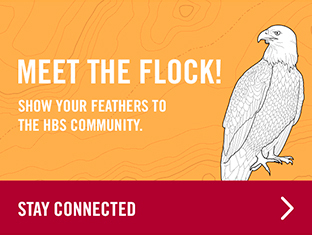 We also are exploring a concept we're calling "HBS for Life" that we hope will more effectively connect you with the School and with fellow alumni throughout your career. Finally, we think HBX, our digital platform that can break the barriers of distance and time, could be a game changer, offering new ways to convene and new ways to learn. Stay tuned. Dean Nohria, you have done a tremendous job of turning around HBS when it comes to the treatment and recognition of women. But HBS also has tremendous influence throughout the business world. 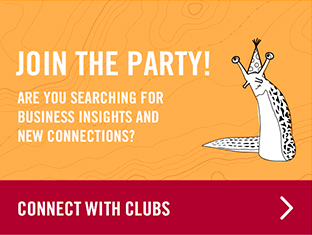 What are your plans for HBS—and its alumni—to help highlight and promote female business leadership, case examples, and role models? NN: Earlier this year we announced an effort to double the number of cases featuring women protagonists. We want to show women in a wide variety of leadership roles facing and solving problems that center not just on their own lives and careers but on the full range of business, organizational, and societal issues as well. With more than 9 million cases sold each year, and with HBS cases among the curriculum at virtually every leading business school in the United States (and, increasingly, in the world), the impact of this effort can't be overestimated. As in business, we have to look for opportunities where we have a comparative advantage in making a difference. This is clearly an area where the School has one. We also will continue our work to better understand what leadership for women—and men—looks like in business and over a career. 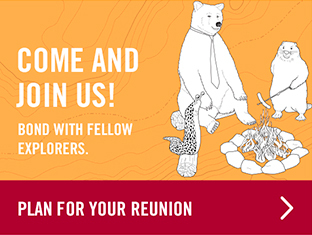 The alumni survey we launched during the W50 celebration last year has provided a rich set of data for analysis, and the insights we glean will be widely disseminated. 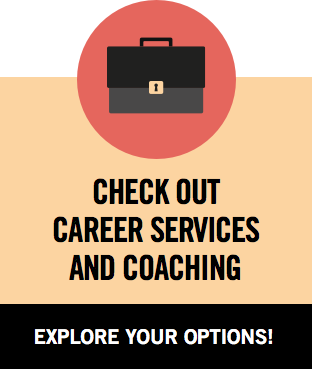 We also are thinking hard about how we might extend the career and professional development group to be more helpful to our graduates (with a special focus on alumnae) through the various transitions that might occur over their careers. Given the failures of government to address serious problems in our social fabric, how can the massive assets, talents, and organizational skills of the business community be harnessed to create an engine for dragging, pushing, and cajoling society to a higher plane? 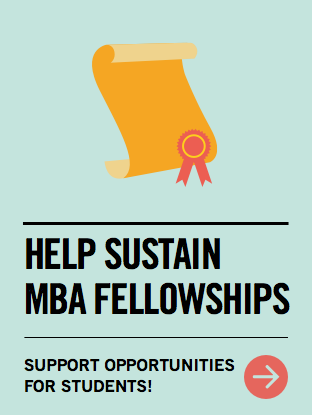 What role can HBS play? 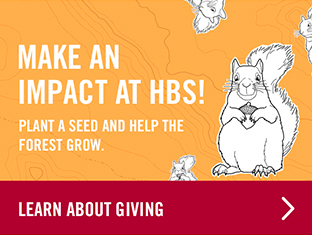 What is HBS doing to prepare its students to be leaders in fighting the global climate crisis, to work across international borders, across industries, and with governments on real, long-term changes that only business and industry can make? NN: These are great questions, and both reflect my deeply held belief that business has a crucial role to play in creating jobs, solving problems, and generating the economic prosperity that will benefit societies around the globe. HBS is uniquely positioned to advance this cause in three ways. 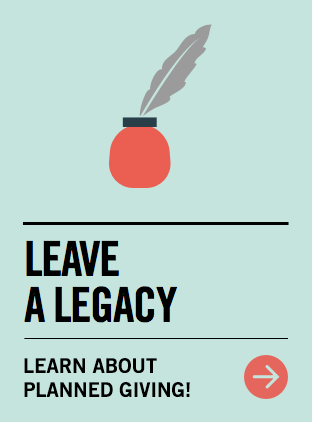 First, with close to 80,000 alumni living in 165 countries worldwide, we have an unparalleled ability to shape companies and communities—what I've come to think of as the leverage of leadership. 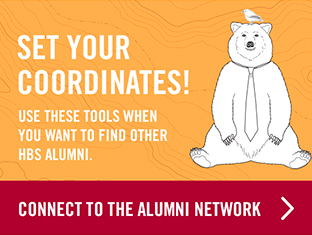 HBS grads provide leadership to businesses in every sector, all around the world. What is less well recognized but equally true is that they also play a leadership role in pretty much every major hospital, college and university, and charitable organization you'll find. The multiplier effect of this engagement and expertise is extraordinary. Second, our faculty and the School can play an important role in convening leaders across sectors—business, government, social enterprise, and nonprofit—to deepen understanding and to develop actionable ideas for addressing the most pressing challenges we face today. As one example, the US Competitiveness Project, which has now spawned efforts on PK–12 education and infrastructure, has led to regular summits that draw together policymakers and practitioners who focus on implementing change. Additionally, the School's many initiatives foster a cross-disciplinary approach to issues that transcend a single lens or approach. Third, the field method that we introduced in 2010 as a complement to the case method is giving students real-world experience in the "doing" of business. Through immersive, team-based field exercises, students learn what it takes to actually implement their ideas and recommendations. 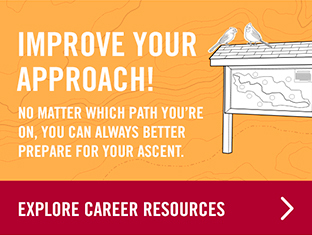 The real-time feedback they receive and the learning that results positions them better for their careers and lives. 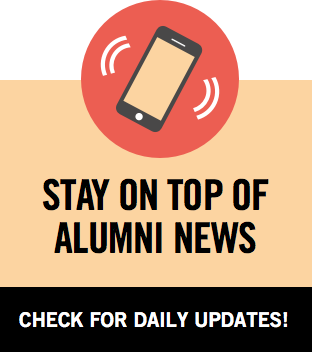 Interestingly, though, it's worth noting that the students who arrive at HBS today are already passionate to take on these challenges; we see their energy as early as the application process and in the broad range of careers they pursue after graduating. They all are eager to make a difference in the world.